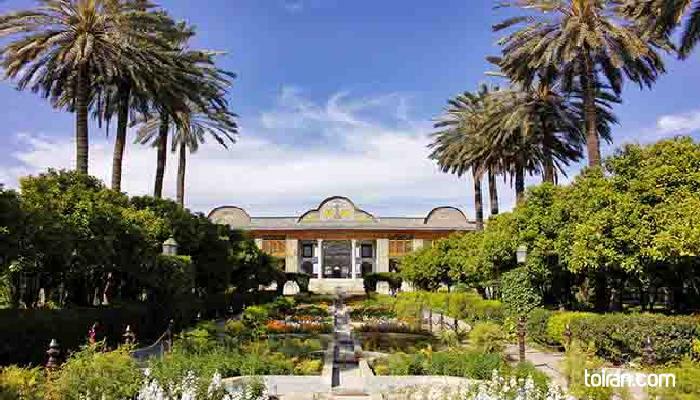 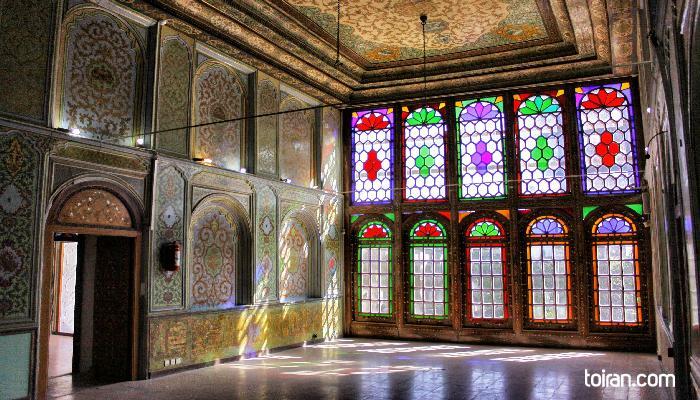 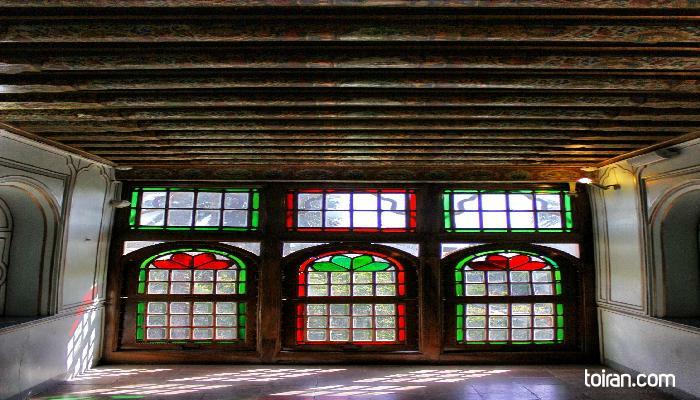 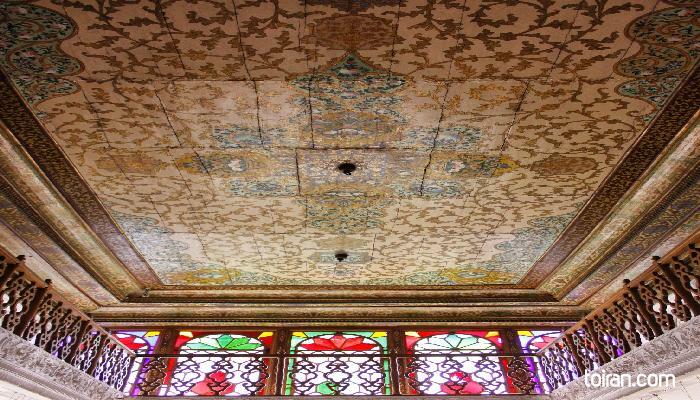 The traditional and historical Qavam House was built by a family of merchants in the later part of the 1900s in Shiraz. 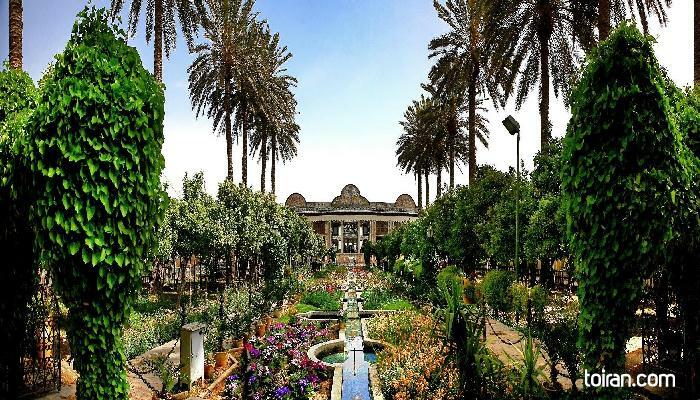 The house is enshrined by the Eram Garden which includes palm trees, flower beds and fountains. 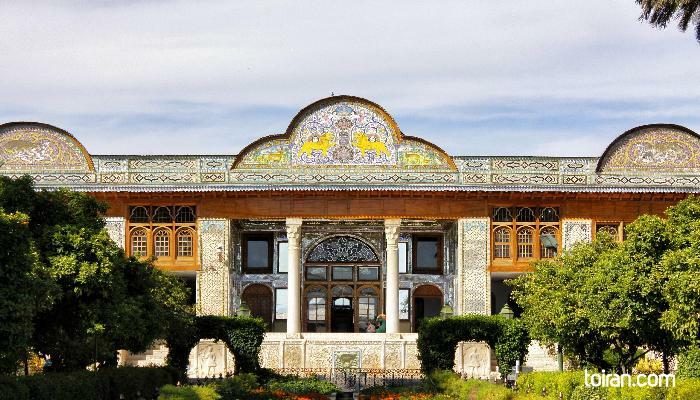 Qavam House is unique in its muqarnas, monabbat (woodcarving), mirror-work, stained glass, stucco reliefs, and stone carving decorations. 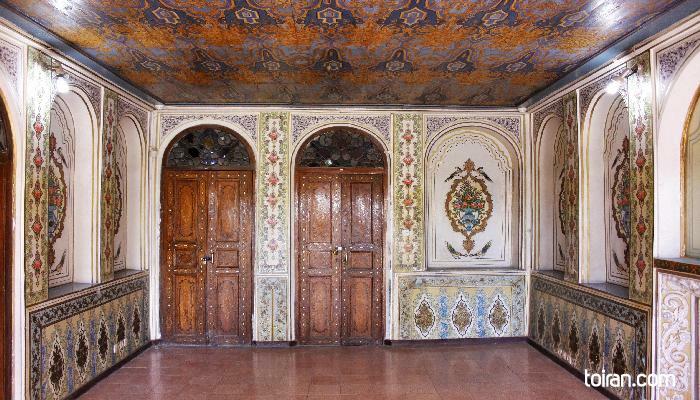 The house has been turned into a museum.